The earthquake-warning system could give warning 10 seconds to a minute before dangerous shaking begins in Seattle for a Cascadia megaquake. A bipartisan bill passed by Congress on Tuesday will likely keep the development of early earthquake-warning projects in the Pacific Northwest on track, if approved by President Donald Trump. The bill would reauthorize the National Earthquake Hazards Reduction Program for the first time since 2004. 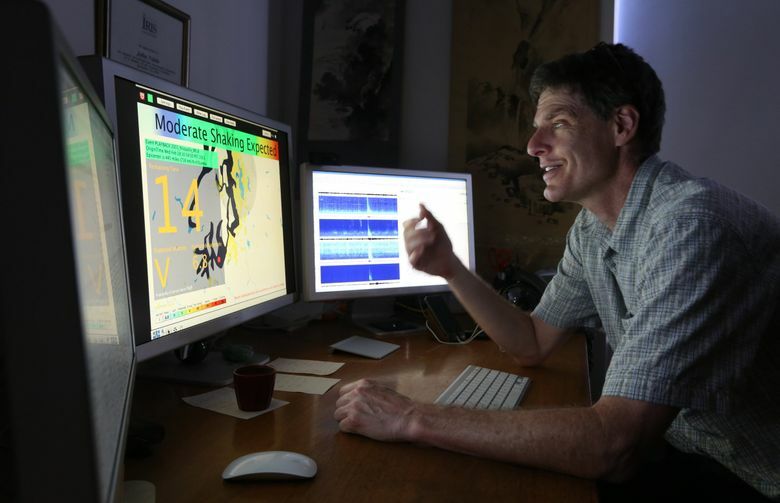 That program pays for core operations at the Pacific Northwest Seismic Network (PNSN) and other earthquake-monitoring projects around the country, said Harold Tobin, the director of PNSN and a University of Washington professor in the Department of Earth and Space Sciences. In the bill, Congress put increased emphasis on developing earthquake early-warning systems that detect seismic waves in advance of strong and damaging shaking. As an authorization bill, the measure does not provide funding for specific programs, but Tobin said it puts it on “firm footing” when Congress decides where money should flow next session. “We hope it will make for a smooth appropriation,” Tobin said. In previous budget proposals, Trump targeted the early-warning system for cuts, but Congressional members on both sides of the aisle rallied to bankroll the programs. Rep. Pramila Jayapal, D-Seattle, was the sole Democratic co-sponsor of the recent House reauthorization bill. Sens. Patty Murray and Maria Cantwell, both Democrats, sponsored the Senate version. The early-warning system, ShakeAlert, is now operational, Tobin said, though its messages are sent only to civil agencies and municipalities involved in a pilot program. “If a large earthquake happened in our region, our computers would get sent a signal from seismometers and produce an alert message” to those pilot users, he said. Scientists are building the system out, by adding more than 220 new seismic-monitoring stations throughout the Northwest that detect seismic waves and transmit signals through cell towers, microwave radio transmitters or the internet to data-crunching computers at the University of Washington. The new, upgraded stations should improve the speed and efficiency in which signals are received and processed. 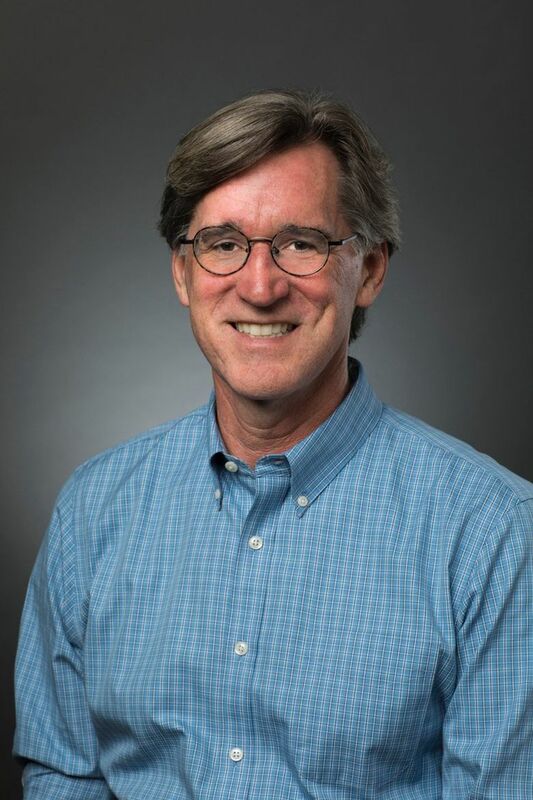 “In order to generate early warning, it has to be automated,” Tobin said. How fast a signal could, one day, get from the remote seismometers to the public depends on the relative location of the earthquake and where the alert needs to go. For a Cascadia megaquake, a large earthquake in the subduction zone off Washington’s coast, Tobin estimated that the ShakeAlert system could provide between 10 seconds and a minute of early warning for Seattle. There are technical issues that need to be solved before alerts can reach mobile phones automatically. Cellphone systems aren’t yet fast enough to produce widespread alerts within seconds, Tobin said. “Optimistically, in the next few years, we could be at the point where alerts are going out to the wider public,” he said, although he was careful to avoid making firm promises about the still-developing technology. The Congressional bill, in addition to addressing early-warning systems, also directs federal agencies to gather information on the ability of communities to prepare, recover and adapt to earthquakes and for researchers to make a systematic set of seismic hazard maps.